Samsung has the habit of releasing new color options months after the device launch to keep the sales momentum going. Last year, the company released the Burgundy Red Galaxy S8 in select markets many months after the launch of the Galaxy S8/S8+. 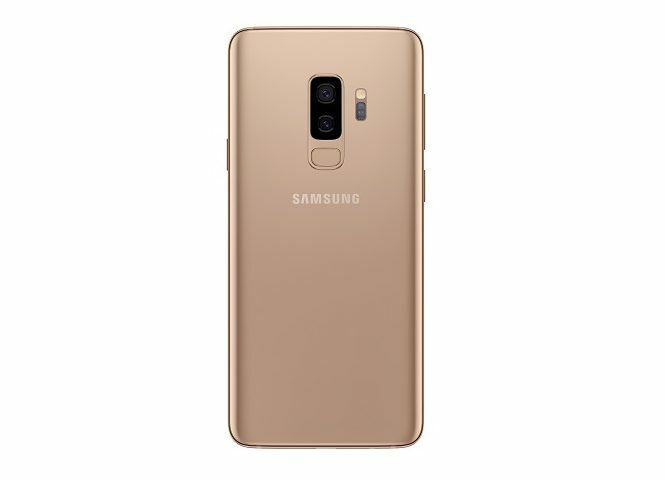 Samsung is doing the same thing this year by launching the Burgundy Red and Sunrise Gold color options for the Galaxy S9/S9+. The Korean company says the Sunrise Gold option is a limited-edition device and will be available only in the 128 GB memory variant. The device will be on sale in select retail stores across the country starting June 20, and online pre-booking begins on June 15 on Samsung website and Flipkart. The Sunrise Gold Edition is priced at INR 68,900 ($1,015) and comes with a special one-time screen replacement offer and INR 9000 ($132) cashback when purchased on Paytm mall or through ICICI credit cards. “Our consumers are looking to express their style and personality through technology and color plays a big part in that personalization. The Sunrise Gold edition of Galaxy S9+ extends the color offerings of Galaxy S9+ with vibrant styles that embrace a modern and classic feel,” said Aditya Babbar, General Manager, Samsung India. 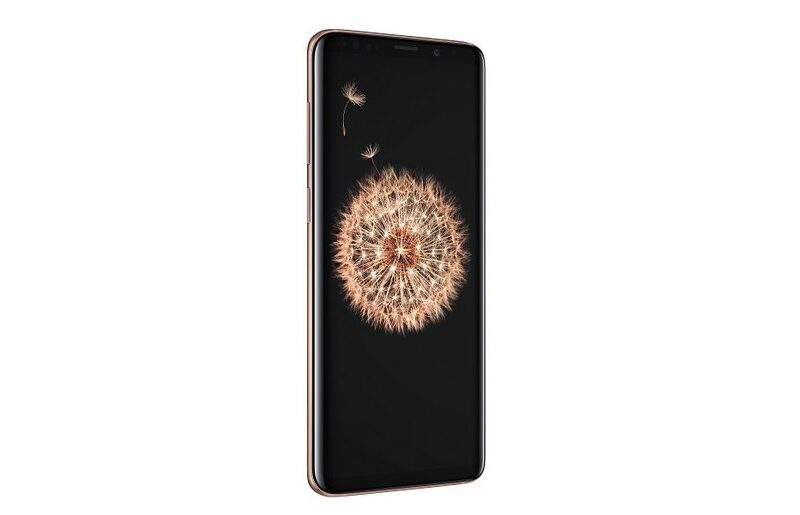 The post Samsung launches the Galaxy S9+ Sunrise Gold Edition in India appeared first on SamMobile.